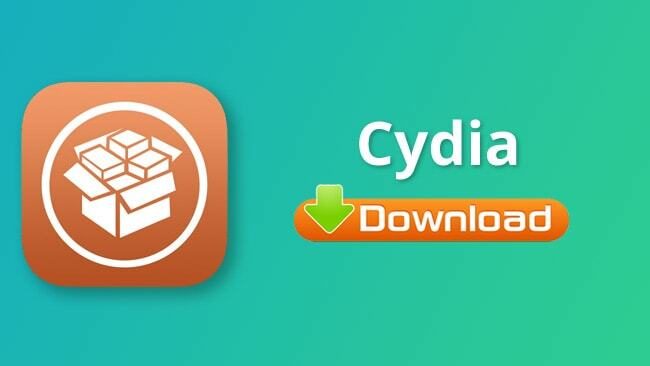 Although the number of jailbreak utilities has decreased over the years, we still have a great choice of ways to install Cydia and modify our devices. This page details every jailbreak for each iOS version. Choose your iOS version below and jailbreak your device to download Cydia. Ph0enix jailbreak is only compatible with 32-bit devices on iOS 9 to iOS 9.3.5. Another semi-untethered utility, Cydia Impactor is required to install it, and it must be restarted whenever your device is rebooted. EtasonJB is also developed by Tihmstar, and it is fully untethered. However, it is only supported on 32-bit devices on iOS 8 to iOS 8.4.1. Pangu is one of the best-known jailbreaks and is a fully untethered utility for iOS 7 to iOS 7.1.2. Developed by iH8Sn0w, P0sixspwn was initially used for turning the tethered Redsn0q jailbreak untethered. An update has made it so an untethered jailbreak can be installed on any earlier iOS device on iOS 6 and works on both Windows and Mac. One of the earliest jailbreaks, Redsn0w is a reliable jailbreak for iOS 5. It supports Mac, Windows, and Linux and provides users with the option of a tethered or untethered jailbreak utility. The original jailbreak, Greenpois0n is an untethered tool for iOS4, working on Mac and Windows. The well-known Chronic Dev team developed it. While many of the later jailbreaks are semi-untethered, there is a pretty good choice for all iOS users regardless of firmware version. Read on for the answers to some of the most common questions about Cydia. Yes to both. It was made legal in 2012 in the USA when it was given exemption from the DMCA copyright laws, and it is perfectly safe to use, provided you only download from the official links. Apple doesn’t agree with this decision though so, should they discover you are using Cydia, they may void your warranty. Deleting it is simple if you need to. Yes, but only with a jailbreak utility – you cannot download it on its own. You may have to pay for a couple of the tweaks if you choose to use them, but most are free. If you don’t want to jailbreak, some alternatives offer a decent choice of apps and games but not the same functionality that this one provides. See below for more details. Can I Add My Own App Sources? 4. Reboot Cydia after the installation and your new source is ready for use. TweakBox is a popular alternative, with thousands of apps, games and other fresh content that is all free to use. Emus4U offers more in the way of tweaks, plus plenty of free apps modified and tweaked content and more. Try Cydia and follow us on Facebook for more jailbreak news.